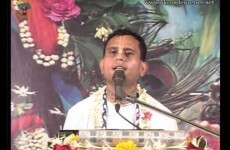 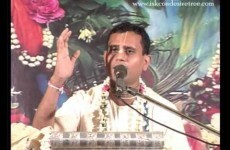 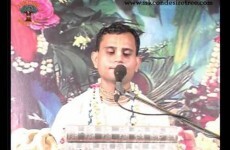 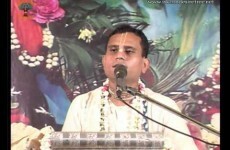 About the speaker: H.G Laxmidhar Das is a senior disciple of H.H. 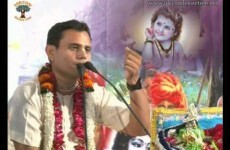 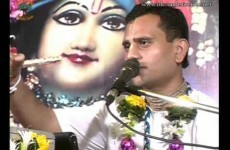 Radha Govind Swami. He is an active preacher. 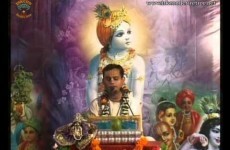 Short Description on Damodar Lila: H.H.Lokanath Swami Maharaj explains that on the first night of the month of Kartik, Lord Krishna was dancing not only with Radha, but with millions of Gopis. 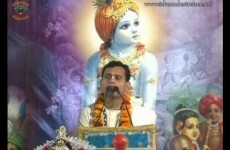 Krishna appears once in one day of Brahma and he dances for the whole night of Brahma. 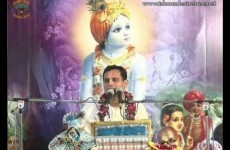 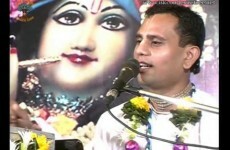 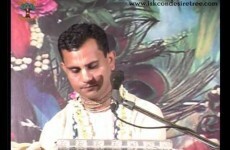 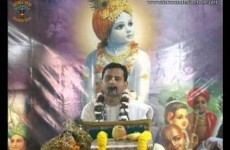 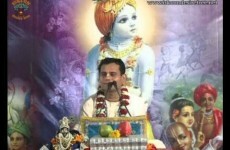 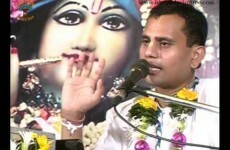 He explains further that the pastime Damodar Lila is in between Lord Krishna and Yashoda. 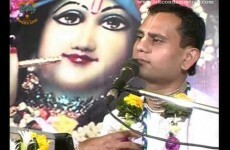 He says that most attractive pastimes of the Lord are the childhood pastimes and Krishna is the king of all the rasas and he is also the enjoyer of all the rasas.